The АТ&T deal with Time Warner is in the spotlight again, this time from the opposite angle, as the newly-Democratic majority in Congress is prepping an investigation into the White House's efforts to thwart the deal. We don't know, for example, whether the effort to hold up the merger of the parent of CNN was a concern over antitrust or whether this was an effort merely to punish CNN. 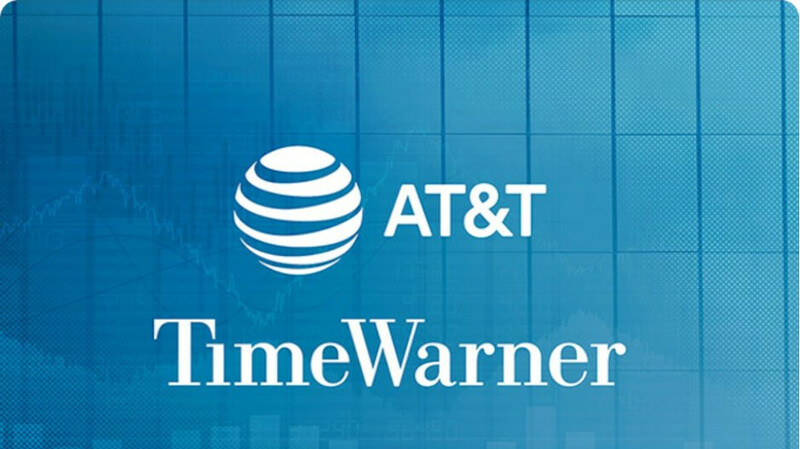 The CEO of AT&T already came in defense of one of his newly-acquired Time Warner assets. CNN's Jim Acosta was banned from the White House press corps for getting into a verbal spat with President Trump, but the probe can't really be about that, of course, despite that CNN is now suing the White House for access. According to Schiff, DoJ might have been leaned on by the Presidential administration to launch the antitrust probe which would be a potential legal violation of the process. AT&T's Randall Stephenson, however, is not overly concerned by the probe, as he says in the interview below: "we are past that." The short answer is yes. That's what happens when you have a toddler and mental midget in the White House.